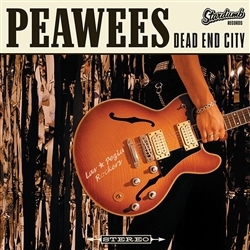 Brand new reissue of the Peawees' classic "Dead End City" album from 2001, featuring 3 bonus tracks! Available on black or gold vinyl. 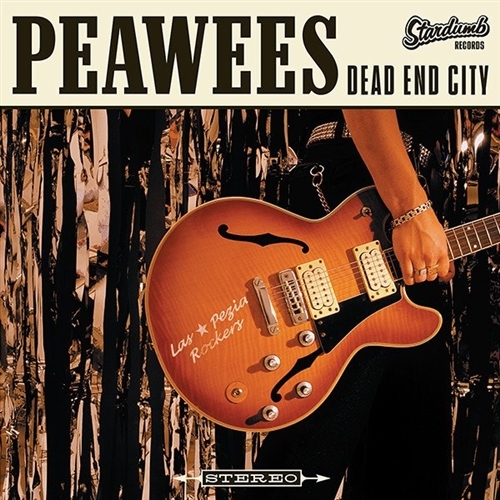 This is the only place in the US to pre-order this LP.